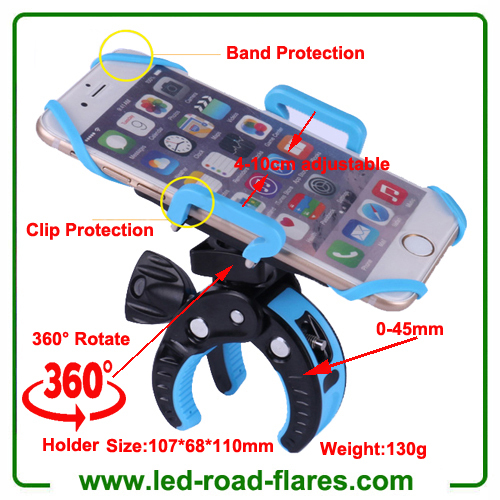 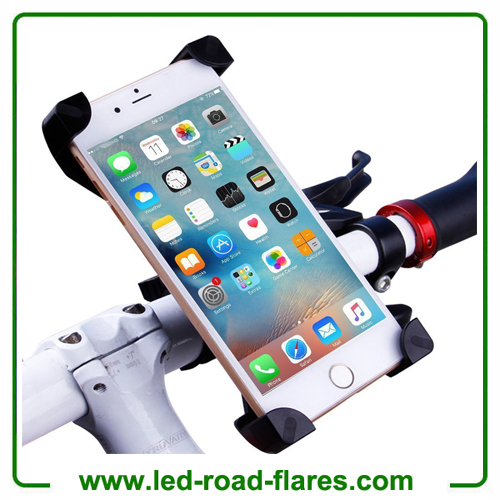 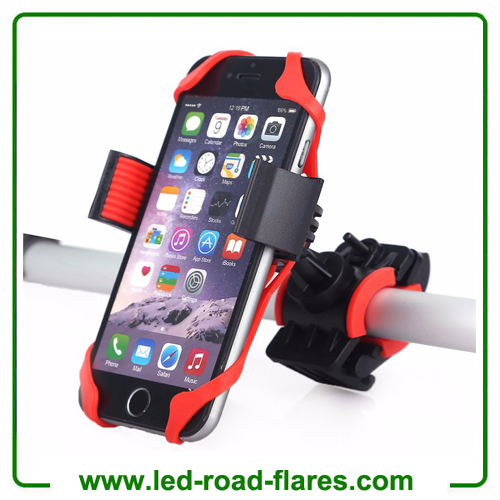 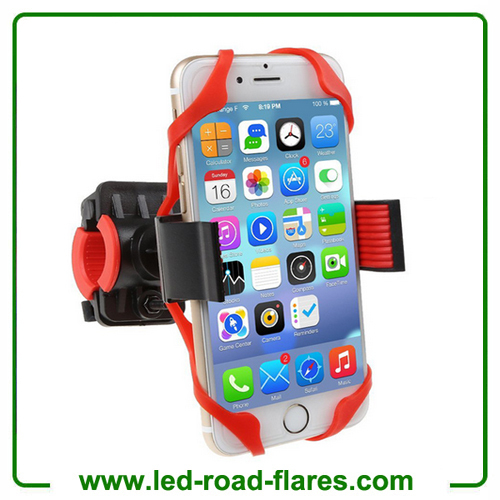 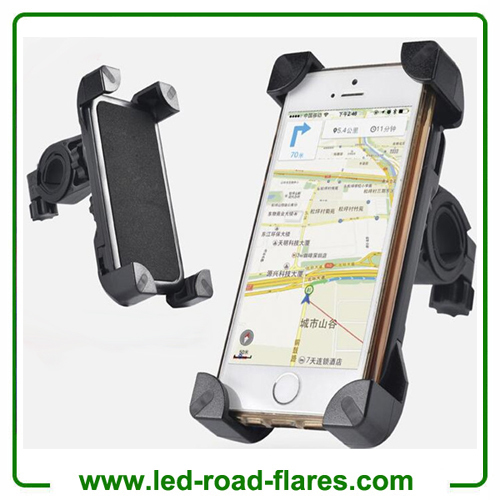 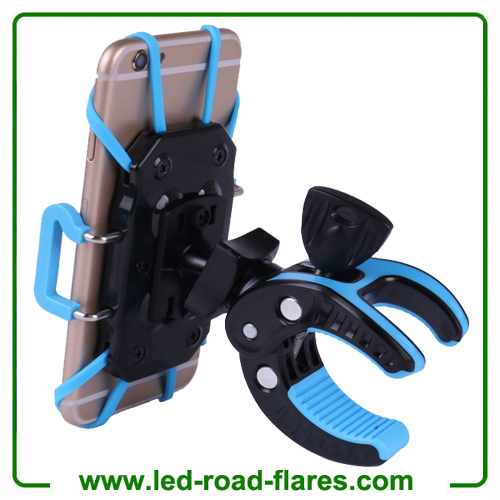 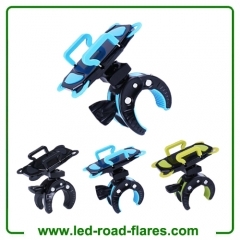 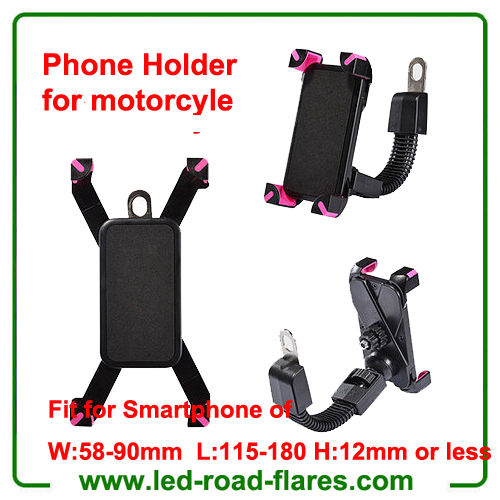 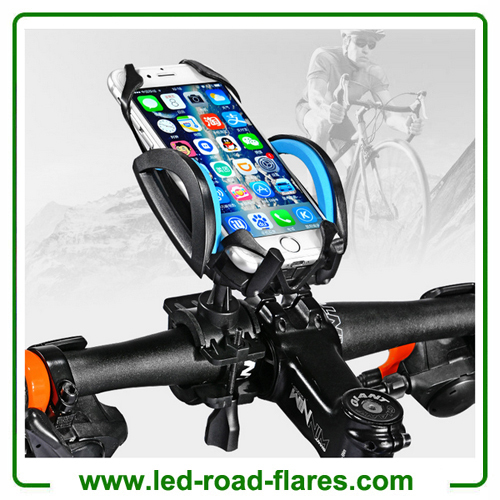 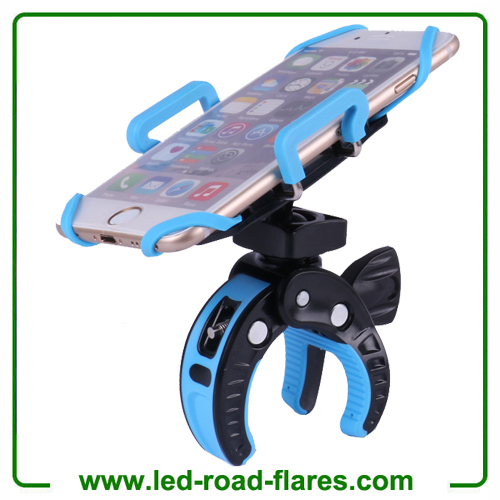 This universal bike phone holder is an easy way to securely fasten your Mobile Phone to the handlebar of your bicycle while out on a ride. 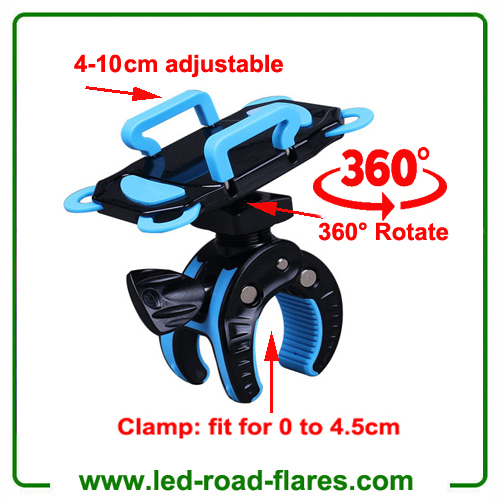 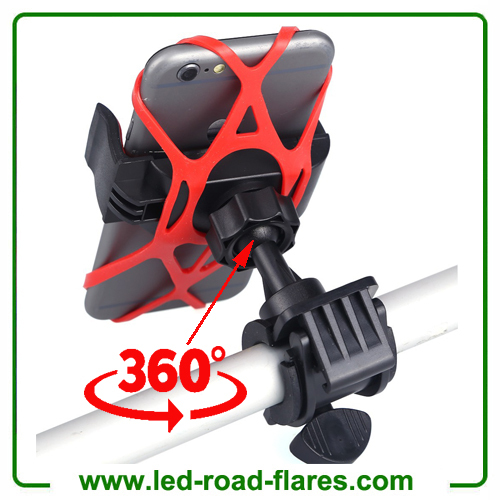 The holder has 360º rotating arm for positioning your device, this coupled with a fully adjustable frame grip and moveable directional ball joint means that you can attach the holder to your required position with ease. 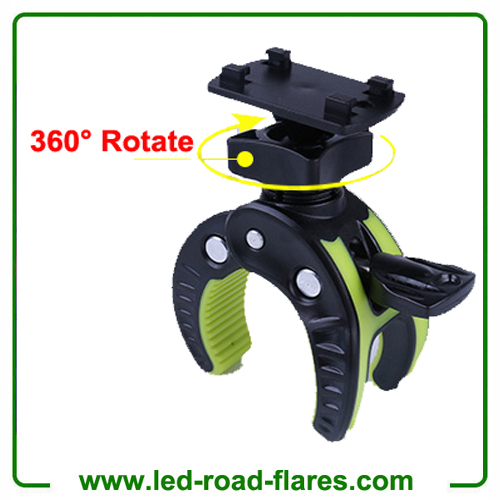 360º Rotating deign allows you to adjust the display to the most convenient position, vertically or horizontally. 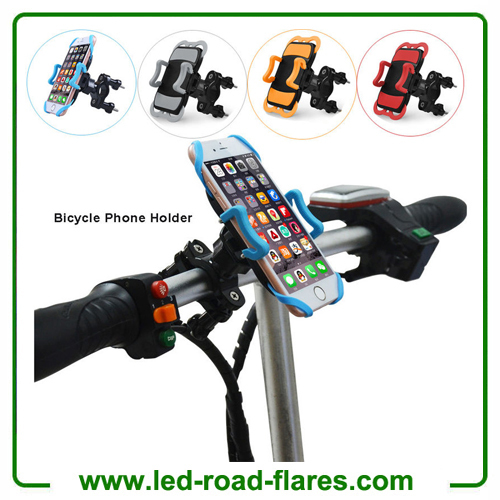 This Bicycle Holder ensures that your phone always stays close at hand. Hands-free communication or GPS use during longer rides. Press the release buttons on the back of the holder to extend the holding clip. 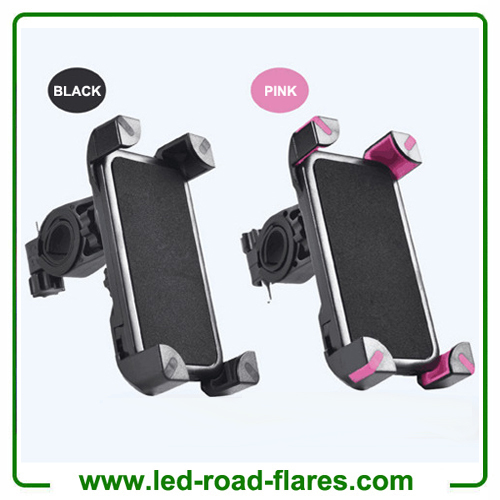 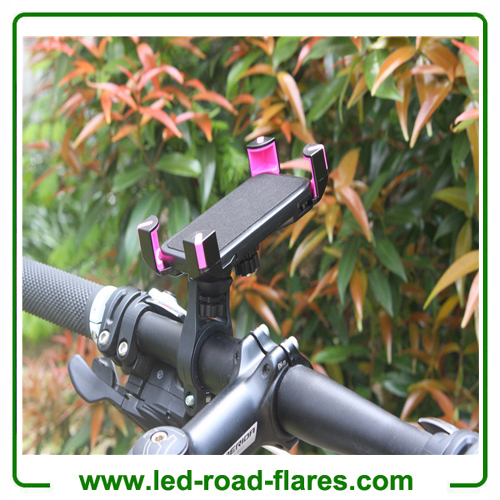 •It is suitable for varied types of bikes with mounting holes, including mountain bike, folding bike, road car, die coasters, etc.